Do you have flood damage in your home or basement from a storm or broken pipe? 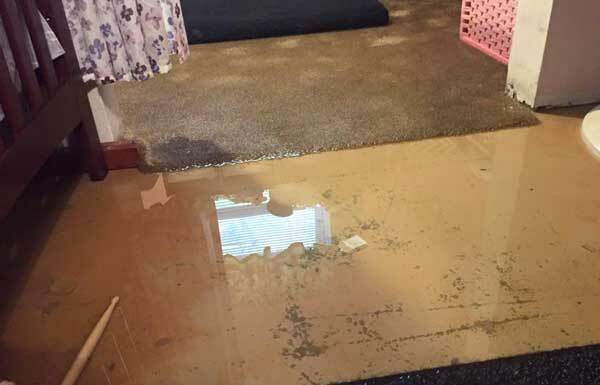 If so, water removal is very important because you want to protect your home from secondary damage such as water saturating your flooring and causing buckling floors as a result. Avoid or limit direct contact with contaminated flood water. Report cuts or open wounds, and report all symptoms of illness. Keep vaccinations current. More about health risk from flood waters. It is recommended flood damage water removal be done with the correct equipment and with professional restoration technicians. The water removal process begins with using an extractor to remove all excess standing water. PRS will begin protecting the existing contents and furniture located in the flood damage area in order to prevent secondary damage. After the contents and furniture is protected, PRS begins setting up drying equipment to start drying the affected flooded area. 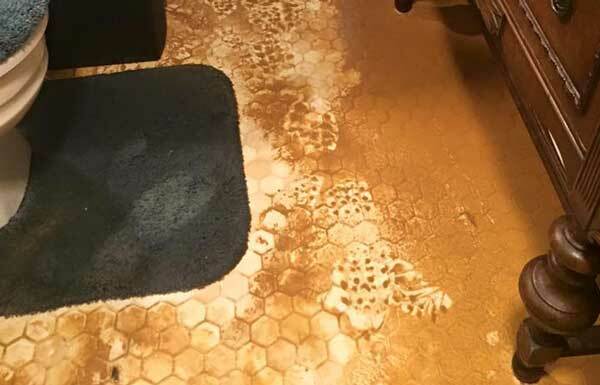 While Professional Restoration Services is placing equipment we are also removing baseboard, carpet and other building materials in order to help aid in the drying process. If there is a chance of flash flooding, move immediately to higher ground. Flash floods is the #1 cause of weather related deaths in the United States. Abandon the car and move to higher ground if flood waters rise around your car but the water is not moving. Do not leave the car and enter moving water. Most of all avoid camping or parking along streams, rivers, and creeks during heavy rainfall because these areas can flood quickly. These areas provide little warning and are very dangerous. Basements can flood for many different reasons in a home. The most common reason is typically during a storm, such as a hurricane or heavy rainfall. When this is the case it is common that homeowners actually don’t have flood coverage, making the flood water damage not covered by insurance. Professional Restoration Services can work with you though as the homeowner. Just call us up, we will evaluate the damage, see how far the flood spread in your home and we can provide you with a quote. If you don’t respond quickly to a flood you run the risk of secondary damage in your home like mold growth. 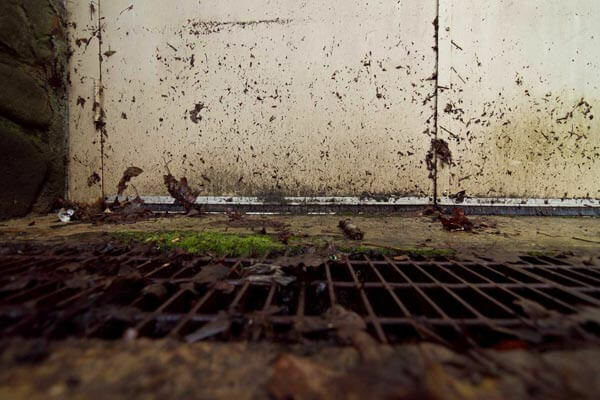 Mold can grow as quickly as 48 hours, call a professional flood restoration company to complete the initial evaluation to determine if it is something you can complete yourself or if you need professional assistance.